Traditional fixed‑comb hives for beekeeping require harvesters to kill the entire bee colony to collect honey. This reduced the industry’s sustainability and led to the extinction of the most productive bee families. In 1814, the Ukrainian beekeeper Petro Prokopovych (born in 1775 near Chernihiv, Ukraine) proposed the world’s first design of a movable frame beehive that not only provided easy access to the honeycombs, but also allowed honey collection without harming bees. Prokopovych’s beehive quickly spread around the world. Further modifications in Europe and the USA allowed for safe wintering of bee families and other essential improvements. 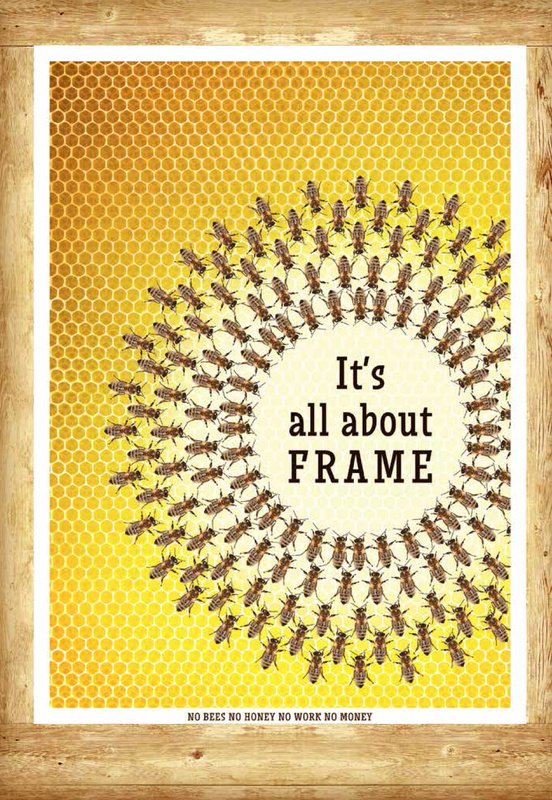 The modern movable‑frame beehive appeared in 1851 in the United States.